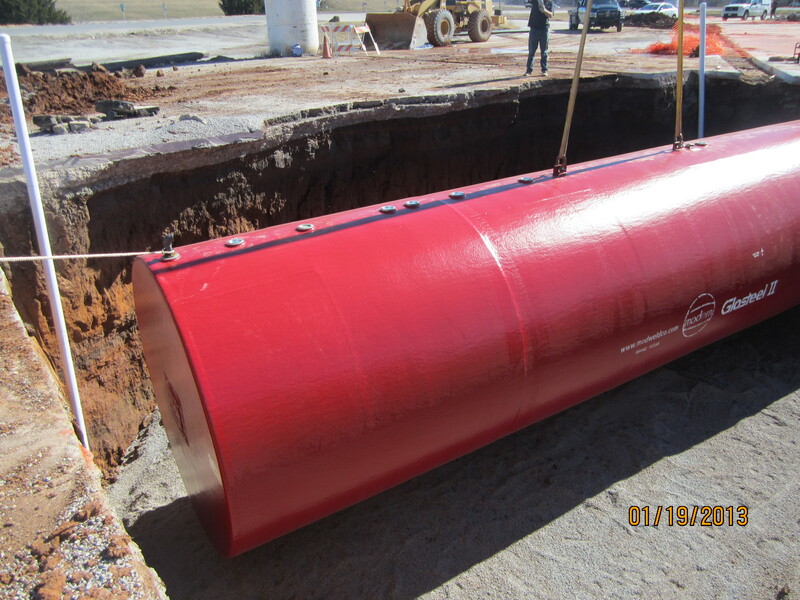 Texoma Pump is the go to source for the construction of Underground Storage Tanks and retail fueling systems in Oklahoma and North Central Texas. 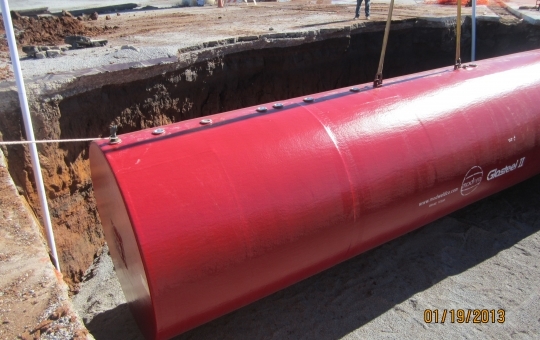 We proudly offer double-wall fiberglass tanks from Modern Welding and Dualoy fiberglass pipe from NOV Fiberglass. Let us help you design and construct your next Retail Convenience Store fueling system.